To arrange a FREE Therawave™ mattress evaluation trial or if you require any further information on the Therawave™ pressure care range then please call 02381 290090. Our client support team are always happy to help! 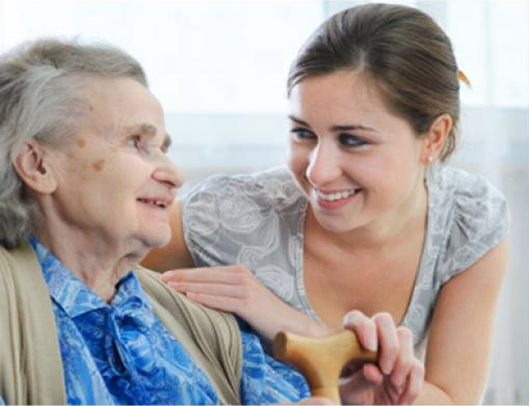 To request a call back simply use our Client Support Contact Form. 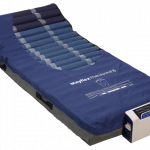 Therawave™ mattresses utilise dedicated pressure area zones that provide individualised therapy underneath high risk areas such as the heels and sacrum. The levels of oedema within dermal tissue on these areas can be quantitatively assessed through the use of high definition ultrasound analysis. Below are ultrasound scans that show the performance of a Therawave™ alternating mattress on a patient with sacrum wound damage over a 4 week period. The results of the scans show that as time progressed the damaged area moved towards a more normal skin profile as inflammation started to subside and oedema moved out of the area. 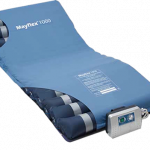 As leading specialists in pressure care Mayflower Medical develop state of the art pressure mattresses and pressure cushions for all care settings. 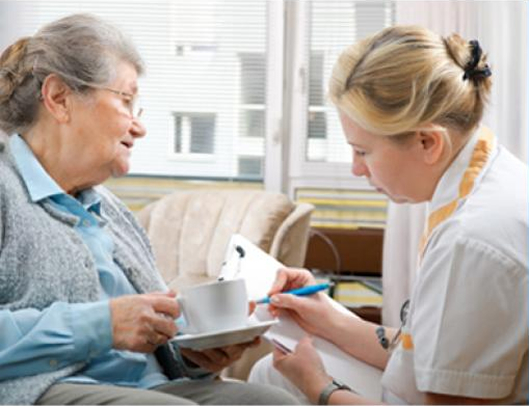 Successfully being used by the NHS, community equipment stores, and nursing homes nationwide, the Therawave pressure care surface range has proved to be highly effective in helping care givers provide the highest levels of pressure care to their patients. 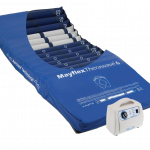 From multi-purpose alternating air overlays to technolocigally advanced full replacement mattresses all of these therapy mattresses can be tailored to suit specific patient requirements, ensuring optimum patient comfort and more effective pressure care. 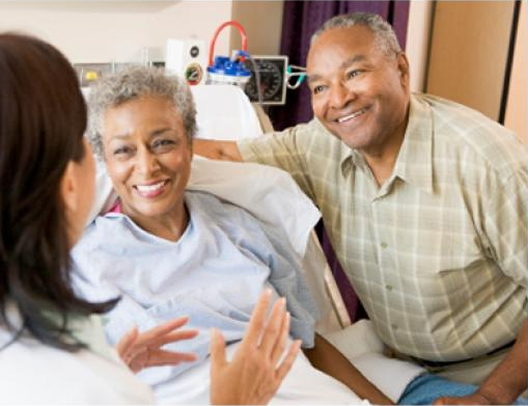 Therawave mattress systems coupled with clinical judgment and good nursing procedures are an excellent aid to help you to manage and treat pressure ulcers for all user types. 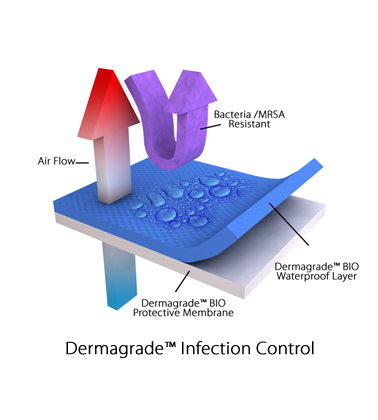 From spring loaded anti kink air hosing to the latest generation of infection control fabrics, we take huge pride in designing and manufacturing pressure care mattresses to simply the highest of standards. 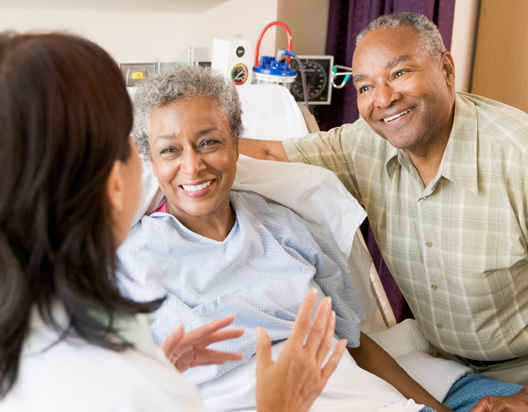 When developing a pressure care mattress we spare no expense in using the highest quality materials and latest advances in pressure care technologies. 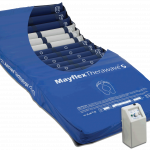 Working with tissue viability specialists and clinical managers, Mayflower therapy systems are engineered to excel in challenging care environments. 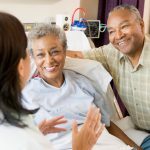 Equipment reliability and dependable performance are essential requirements for helping maintain and enhance the provision of pressure care for your patients. 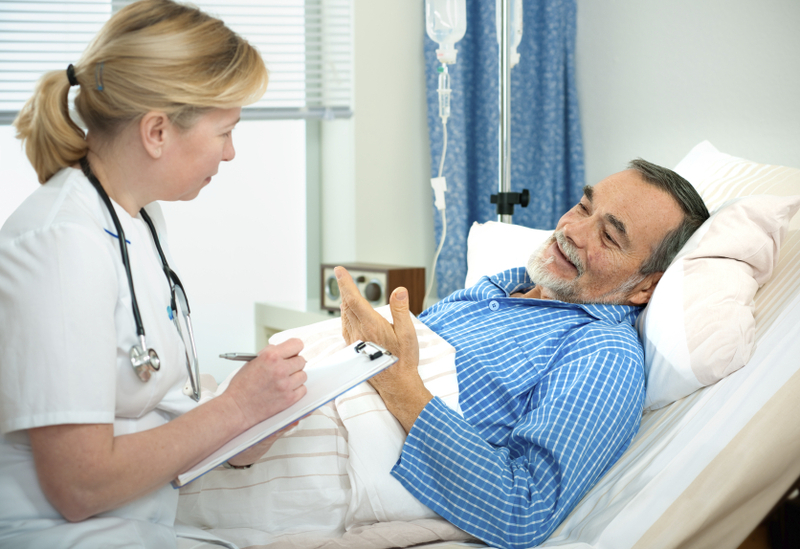 System breakdowns cost staff valuable time, but more importantly interrupt the levels of care and well being of vulnerable patients. 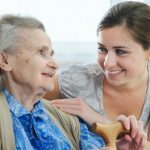 That is why our passion for product quality and clinical effectivness is unmatched, and why Mayflower therapy surfaces have fast become a trusted choice among care managers and clinical directors throughout the UK.